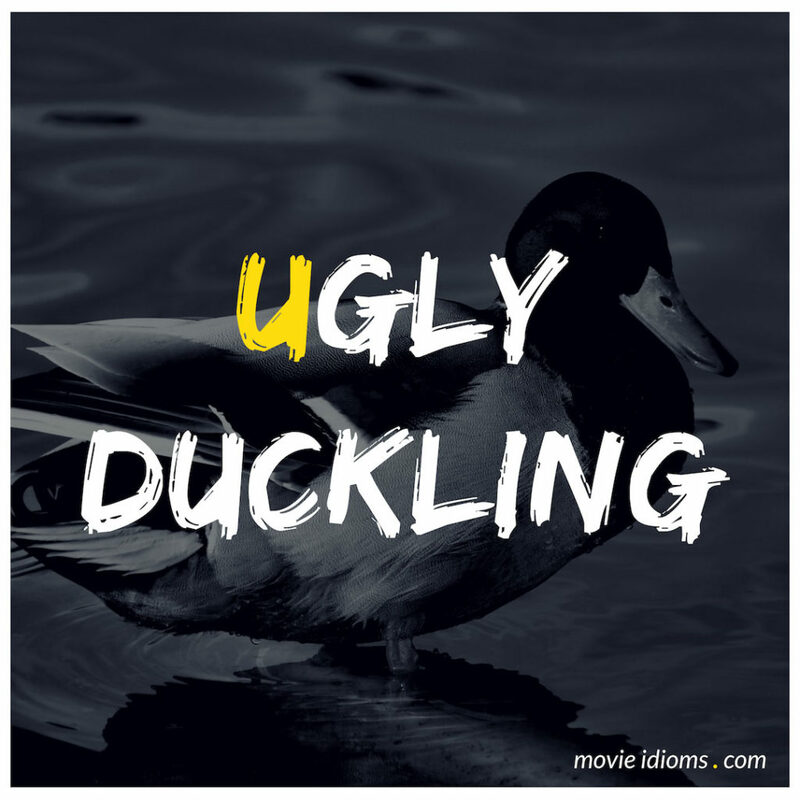 What does ugly duckling mean? Male Kim: I am an ugly duckling that became a slug rather than a swan. Marybeth: You were lost and lonely, just like me. And I thought that maybe I could give you a taste of my world. A world without anger, without fear, without attitude. Where the underachiever goes home at night to parents who care. The jock can be smart, the ugly duckling beautiful, and the class wuss doesn’t have to live in terror. The new girl, well, the new girl she can just fit right in with anybody. People who are just like her. You see Casey, even Mary-Beth’s feelings can be hurt by a bunch of pathetic, lost, little outcasts who truly believe that their disaffected lonely life is the only way they can survive. I can make you a part of something so special Casey, so perfect, so fearless. Don’t you want that, Casey? Casey: I’d rather be afraid! Teacher: And the ugly duckling was amazed to realize it had grown into a beautiful swan. So you see children, there is hope for anyone. Better take a rain check on that, Art. He’s got a lip fungus they ain’t identified yet.